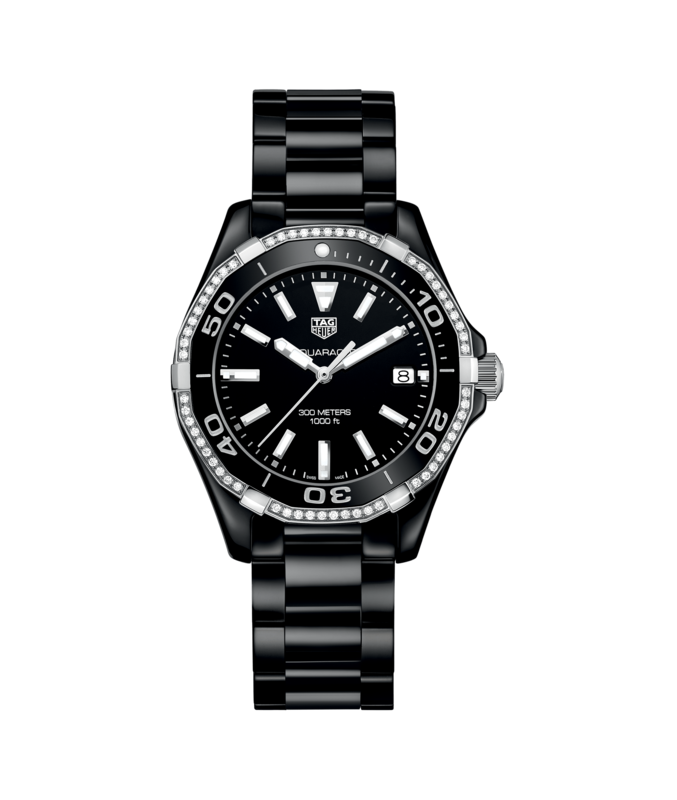 With distinguished celebrities across the world representing the brand, TAG Heuer has set a league of its own in the watch industry. 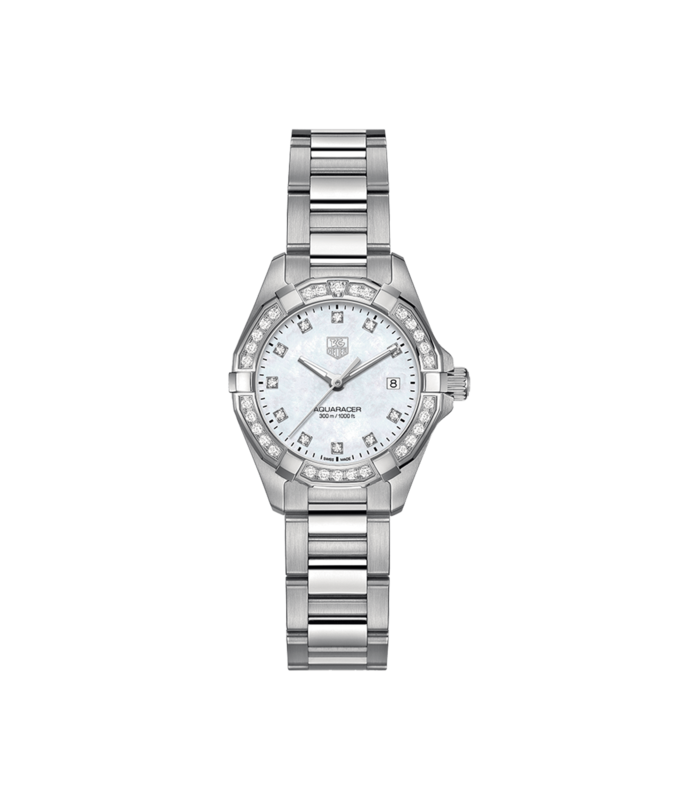 Established in 1860, with the first workshop set up in the Swiss region, the brand slowly but steadily became a pioneer in watchmaking with its incredible innovations and beautiful timepieces. 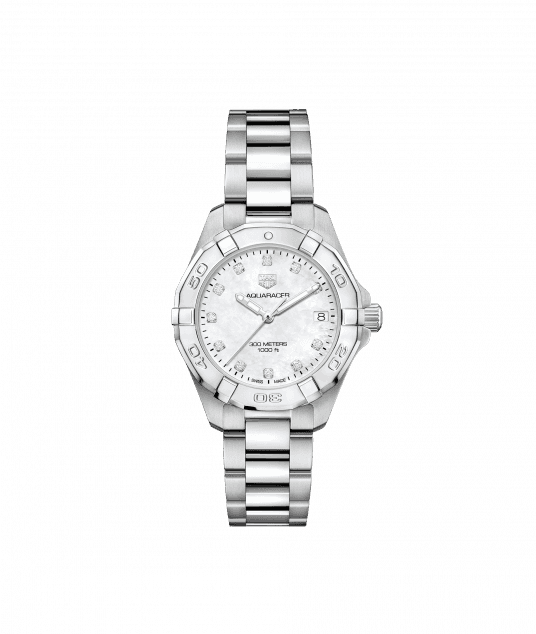 The brand uses its slogan “Swiss Avant-Garde since 1860” for crafting watches. 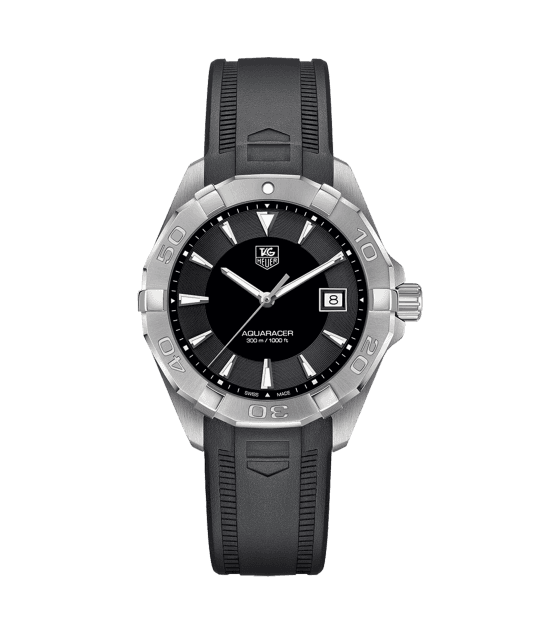 Designing pieces to cater to all watch connoisseurs around the world, every watch has been crafted blending design and style. With an emphasis on technology, they have managed to focus more on adopting new practices, with innovation being a key component towards their design approach. Their mission lies in expanding their reach not only to elite circle but also to those who are watch enthusiasts and are looking for luxury watches at competitive prices. 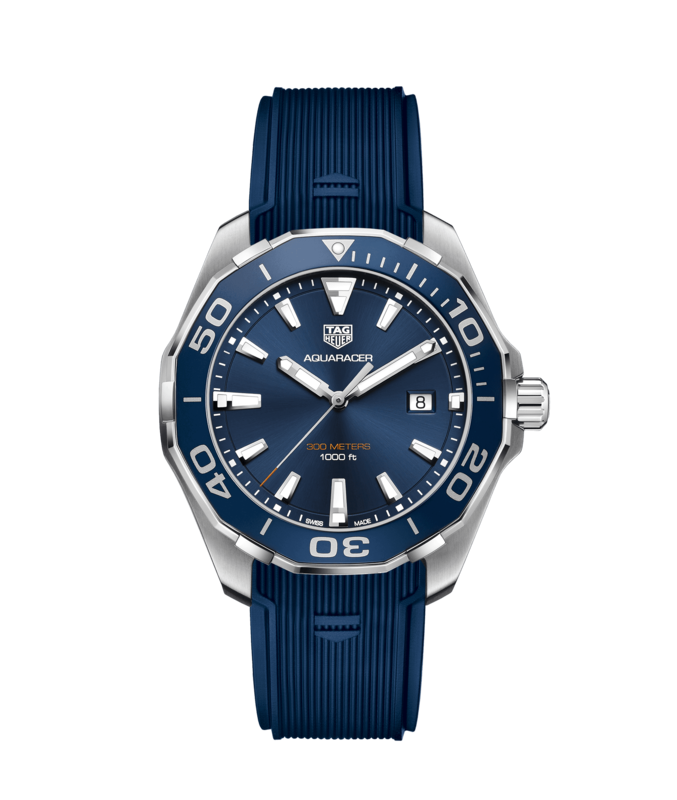 The brand has been considered as an expert in watch making world and their timepieces have adorned the wrists of many celebrities like Cristiano Ronaldo, Maria Sharapova, known for their sports, Hollywood actors Leonardo Decaprio, Brad Pitt, Bollywood icons Sharukh Khan, Priyanka Chopra, Ranbir Kapoor and many more. 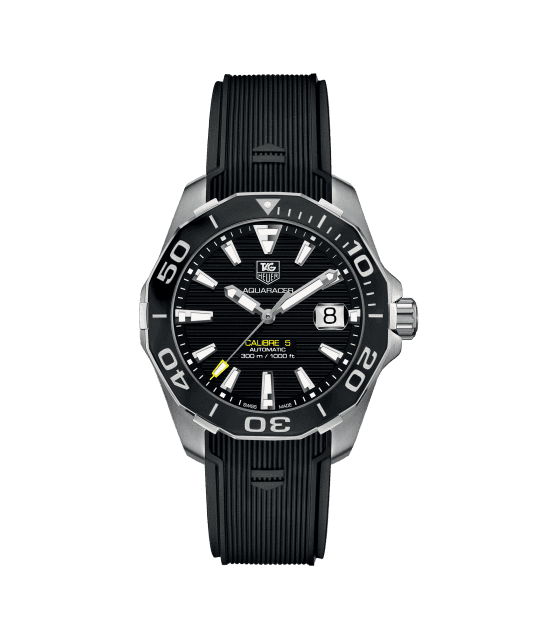 TAG Heuer India has a wide attractive collection of watches for you. 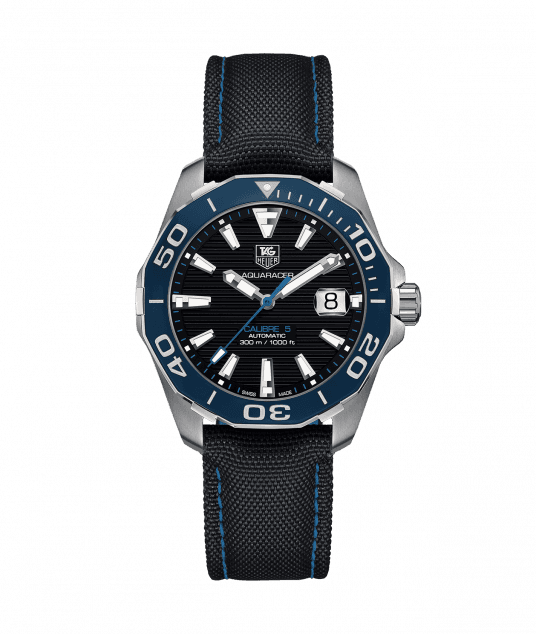 TAG Heuer, in keeping with its image as a luxury brand with an innovative spirit, has long-standing links with the world of sport and Hollywood. 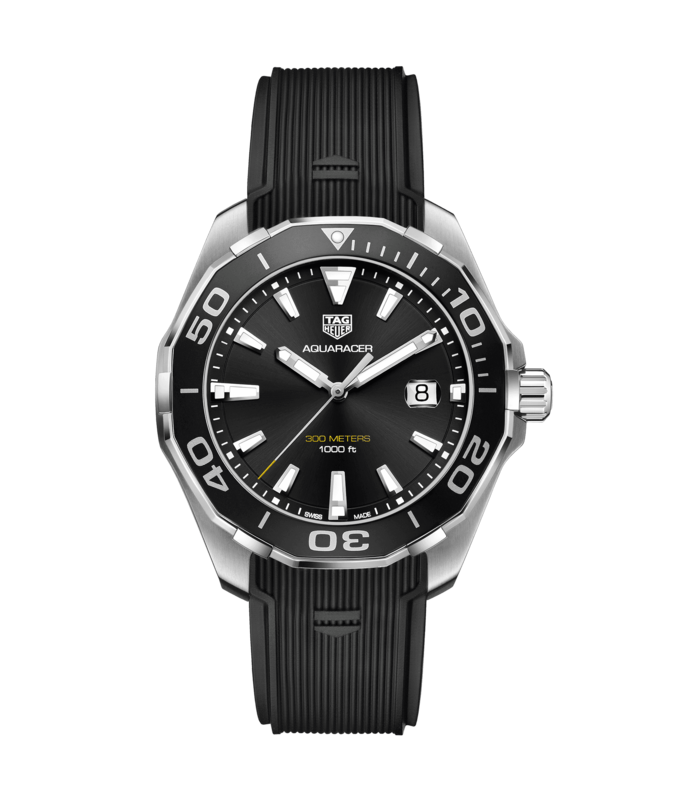 TAG Heuer has been the official timekeeper of the three Summer Olympic Games of the 1920s the Skiing World Championships, the Formula One World Championships and has developed a watch for the McLaren F1 team. The brand has also had a long list of sports and Hollywood ambassadors. 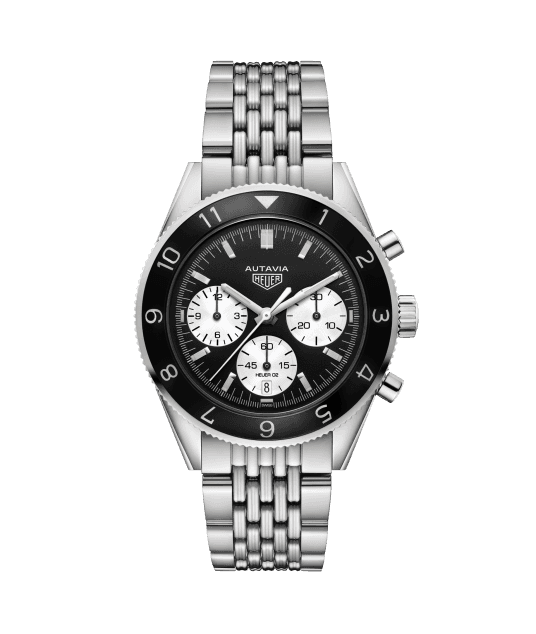 Some of the more recently announced models include the Monaco V4 (the movement of which is driven by belts rather than gears); the Carrera Calibre 360 (the first mechanical wrist chronograph to measure and display time to 1/100 of a second) and the Monaco 69 (with both a digital chronograph accurate to a millisecond and a traditional mechanical movement, with a hinged mechanism allowing wearers to flip the watch between its two separate dials). 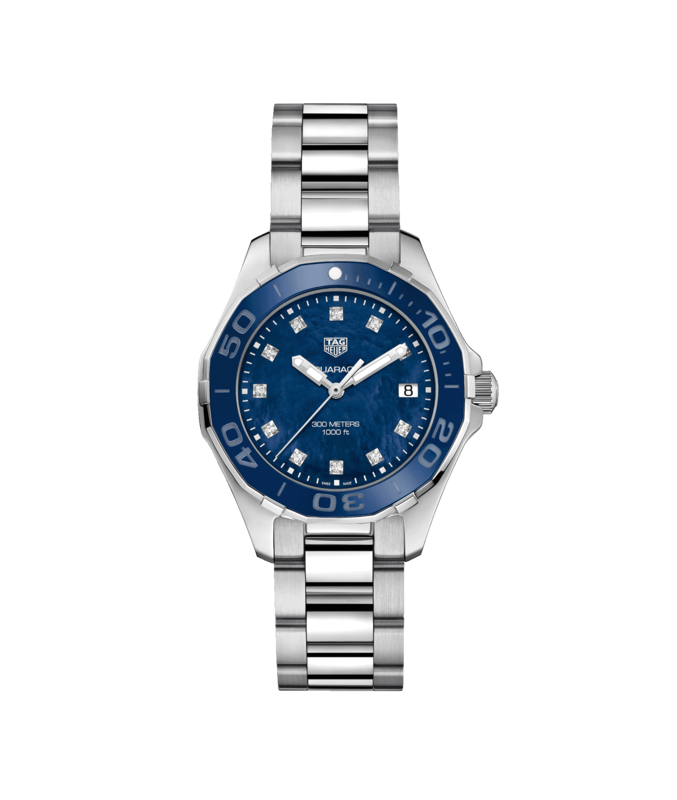 London-based Christoph Behling has been the lead designer for TAG Heuer since 2004. 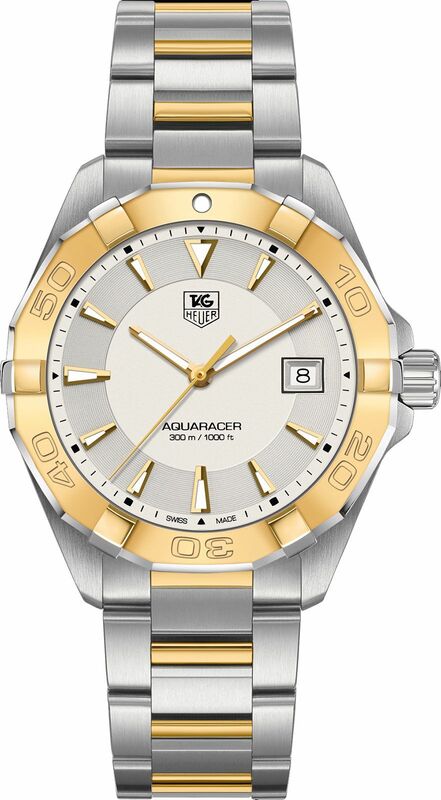 The collaboration has resulted in some of the brand's most celebrated pieces including the world's fastest chronograph, the Mikrogirder 1/2000th, launched in 2012. 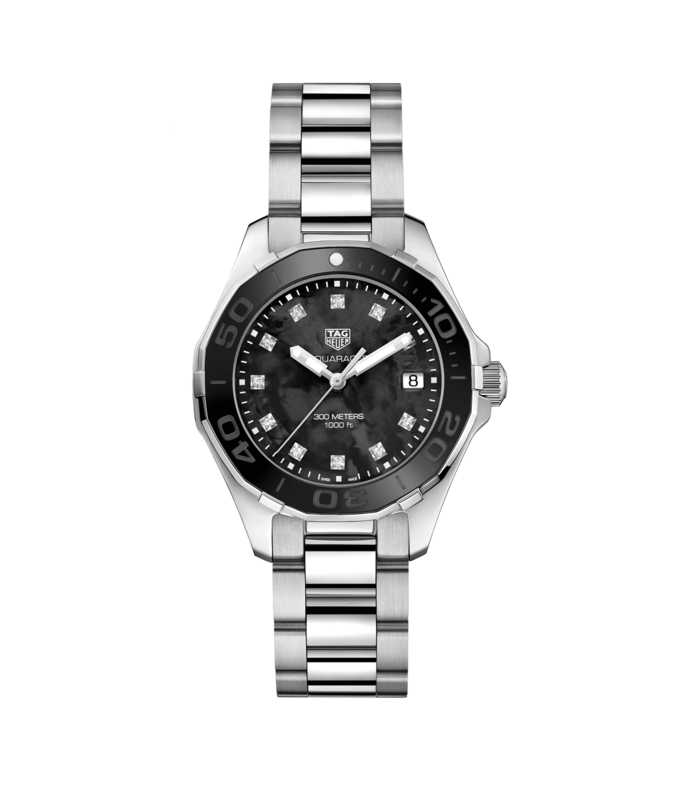 You can find an array of exquisite TAG Heuer watches online on GarnerBears.com. Offering top after-sales facilities, you can never go wrong when buying from us. 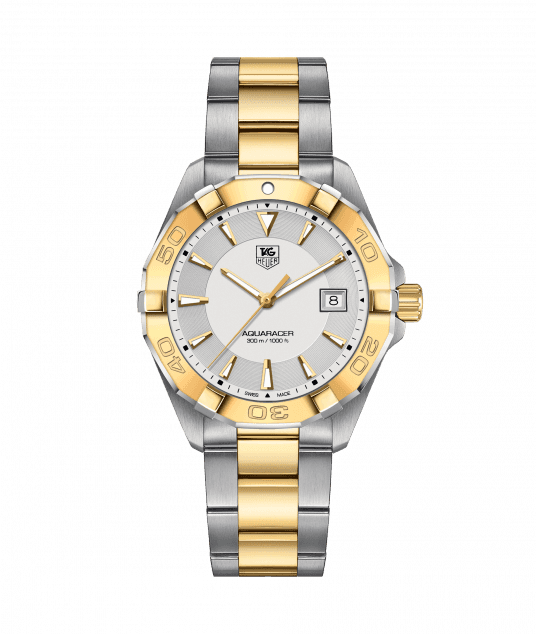 Our incredible range caters to everybody looking for a timepiece from top brands of the world. 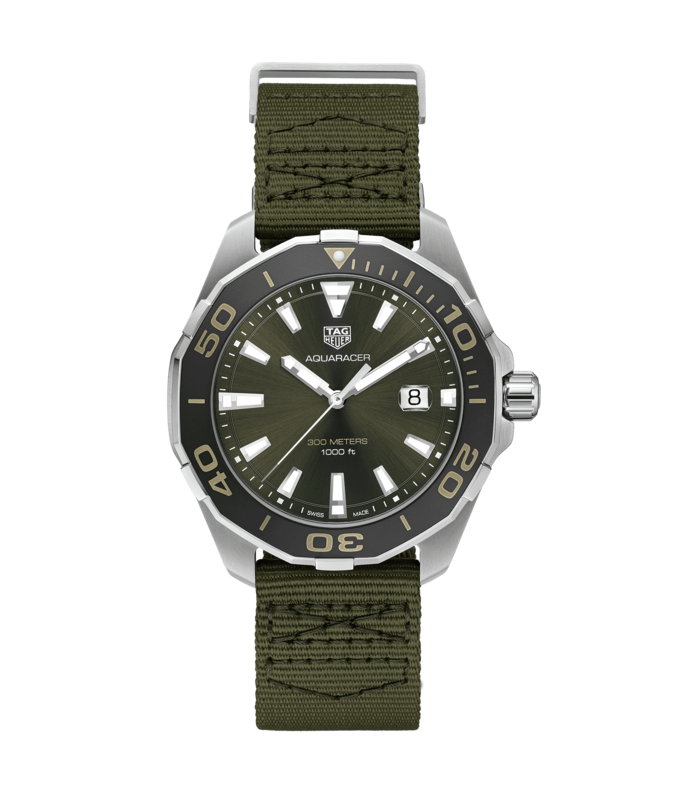 If you’re looking for a TAG Heuer watch that has been created by skilled craftsmen and engineers to push the limits set by other watchmakers in the world, then you should drop in at an www.garnerbears.com and become a proud owner of a TAG Heuer watch. 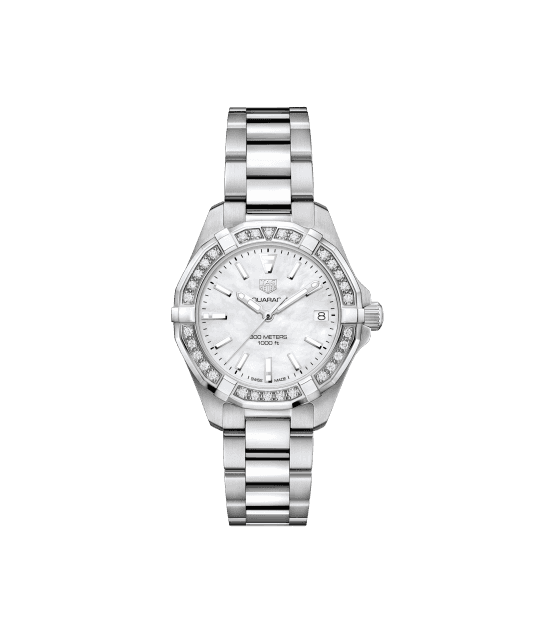 We have a great and diverse selection of timepieces to choose from. 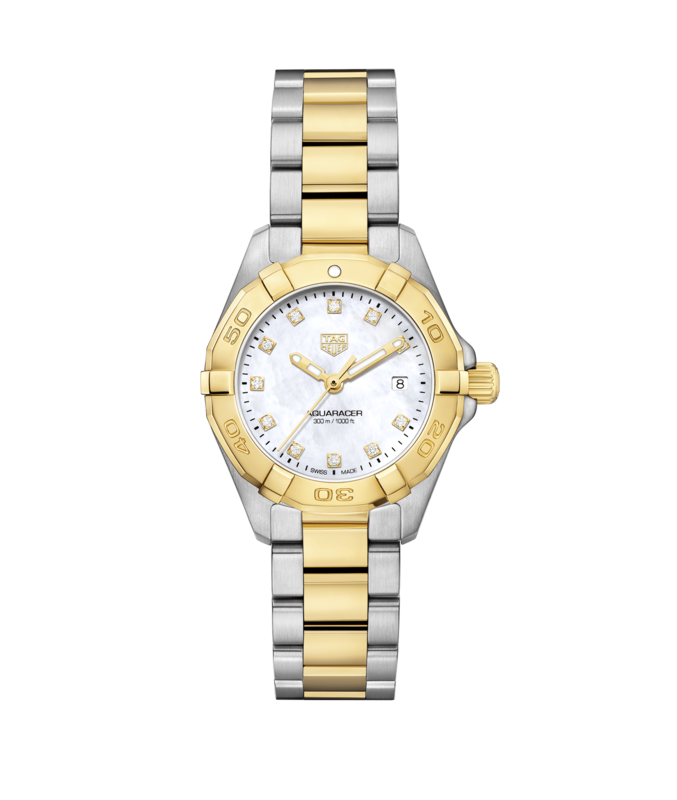 We assure authentic collection of each luxury watch brand, as we are the official channel partners. 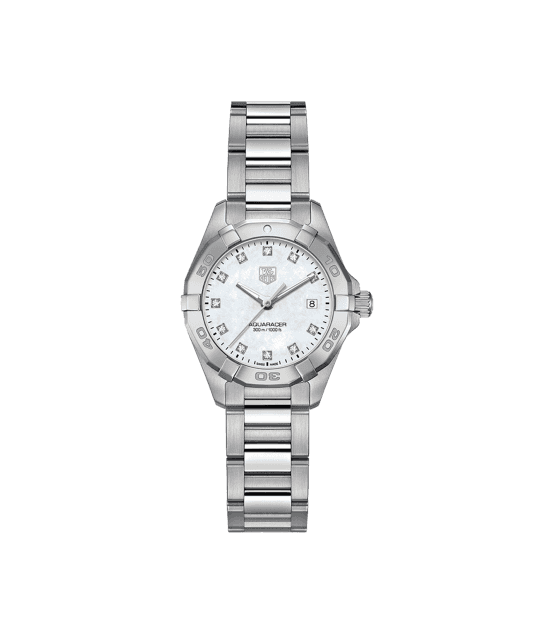 Stay up-to- date with the trending styles that are now available online. 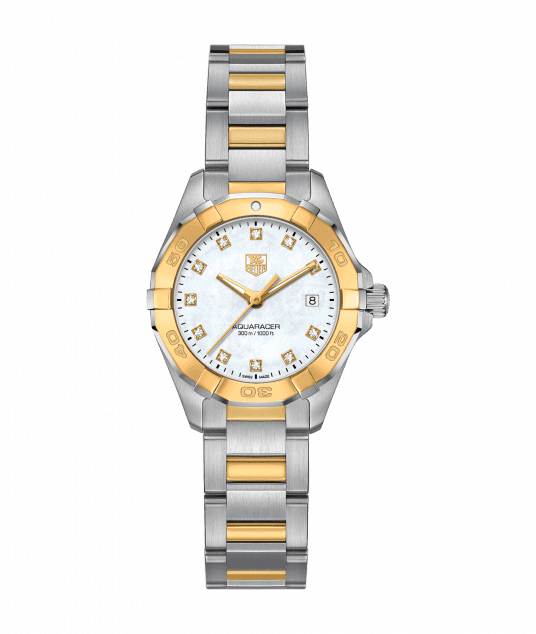 We have a great collection of men’s watches and women’s watches.